02/26/2013 – WFO Radio NHRA Nitro! NHRA Arizona Nationals Winners Edition featuring Tony Schumacher, Ron Capps, and Erica Enders-Stevens. The NHRA’s Alan Reinhart recaps the weekend at Firebird. 02/19/2013 – WFO Radio NHRA Nitro! The racing season is finally here. The guys discuss the Sprint Unlimited, NASCAR’s Air Titan, the Gen-6 car, WFO Fantasy League, F1 and IndyCar news, and “Thommy Time”. 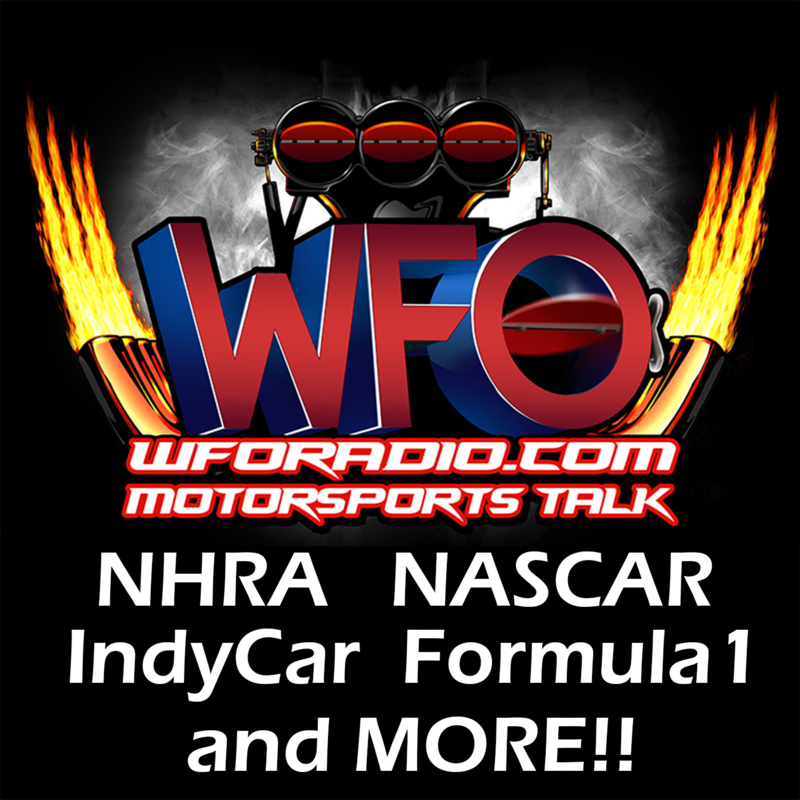 02/12/2013 – WFO Radio NHRA Nitro! 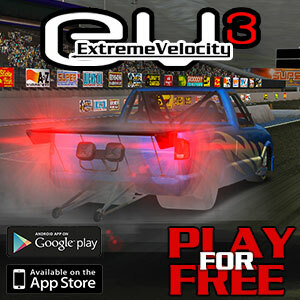 02/05/2013 – WFO Radio NHRA Nitro! 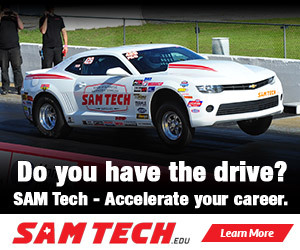 01/29/2013 – WFO Radio NHRA Nitro! 01/22/2013 – WFO Radio NHRA Nitro! 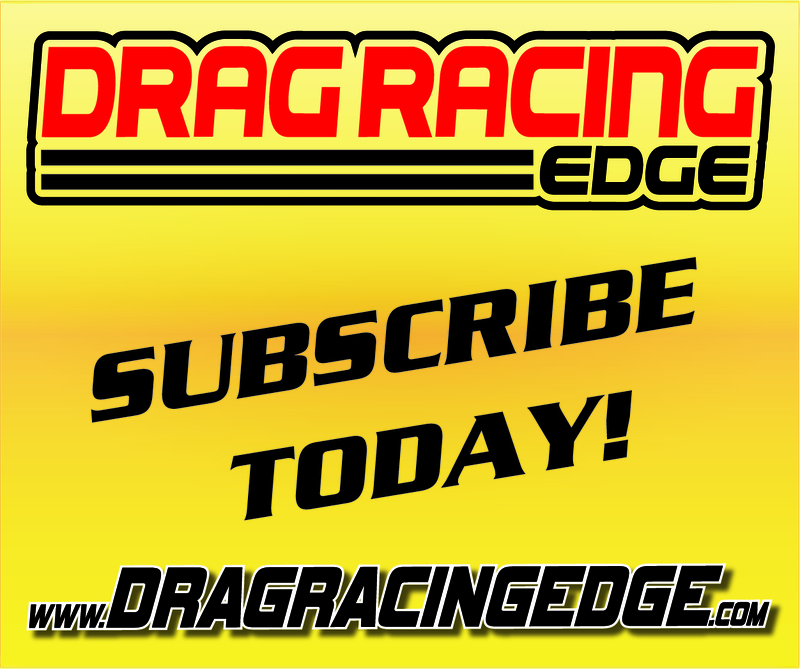 01/15/2013 – WFO Radio NHRA Nitro! 01/08/2013 – WFO Radio NHRA Nitro! The first WFO of 2013. The guys take a look back at 2012; discuss the latest news; and apparently spent the New Year watching the “24” marathon on DirecTV. 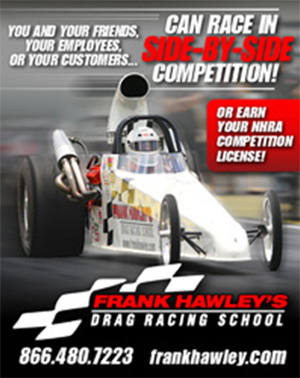 01/01/2013 – WFO Radio NHRA Nitro!